The women’s Praca Hiking Shorts provide durability, breathability and comfort when you’re walking or trekking in the outdoors. The abrasion resistant fabric offers UPF 50+ sun protection and moisture-wicking properties, to keep you protected, cool and dry. 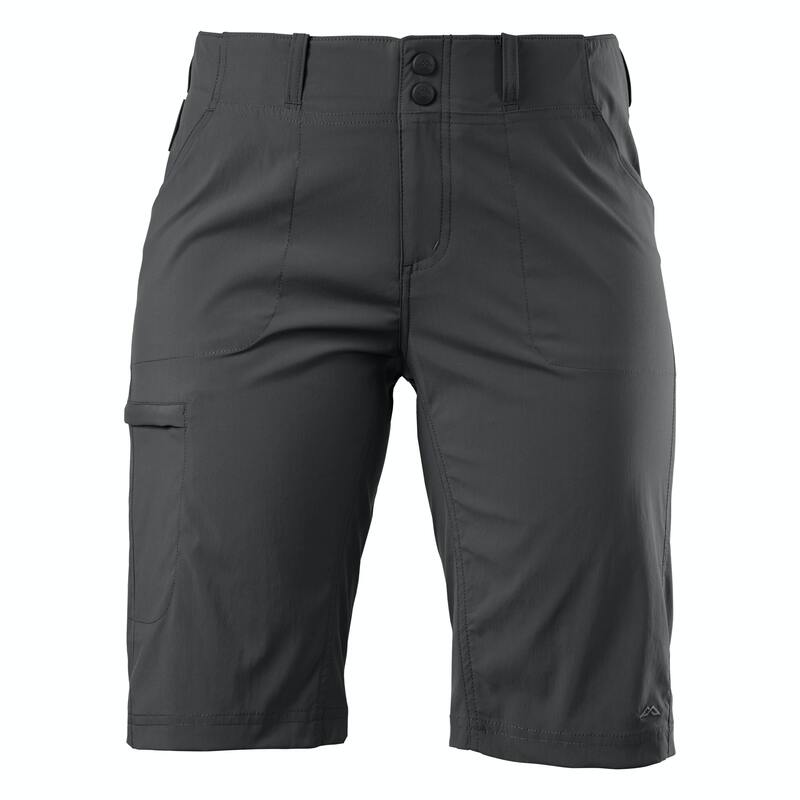 The hiking shorts also feature two front hand pockets and one side leg zipped security pocket to carry your essentials.